Some time ago, I read this little phrase somewhere. There is no such thing as bad weather, only inadequate clothing. Obviously this was referring to people who don’t want or don’t like going out, unless the weather is lovely. 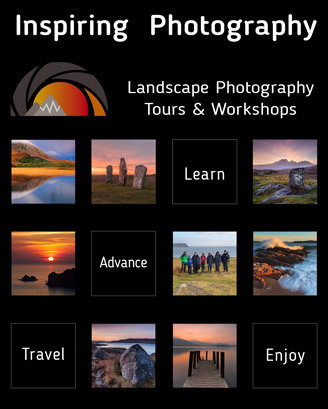 Read this and many more articles in High Definition inside Issue 6 of Landscape Photography Magazine.